Woody Weeds such as Blackberry, Lantana and St Johns Wort are extremely invasive and a must to control. Many manufacturers would have you believe that the tried and true sprays are not as effective as their new formulas, when in actuality, the tried and true sprays remain an excellent knock down for these pesky woody weeds, as well as being significantly less expensive. 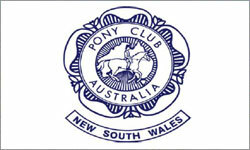 2009 was a huge year for Pony Club NSW! With the organisation of the largest event on the calendar, the Australian Pony Club Championships and must not forget the 8 State Championships which have all now been run and won! 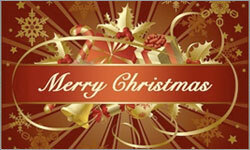 An extremely busy but successful year for the Association. For our final issue this year we have many reports from the State Meeting held on the last weekend of November. Our President Di Cullen has submitted a report followed by Technical Delegate Reports for the State Dressage Championship and State Mounted Games Championship. 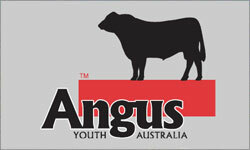 Angus Youth is the youth organistaion of Angus Australia. 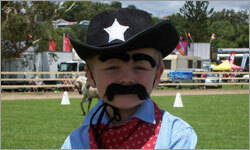 Our program invloves young cattle enthusiasts 30 years and under. Activities and Opportunities include the annual national Roundup, judging schools & competitions, Ambassadorships, Leadership Clinics, five international scholarships, numerous state based events and access to Angus Australia services as a junior member. This immaculate country style hardiplank home is 17 years old with 3 bedrooms, 2 with built-ins, living room, and sunroom which can be extended to more bedrooms if required. Home has separate bathroom and toilet with open plan kitchen into dining area and sunroom. Added bonus is a large double lock up garage and barbeque entertainment area. Gardens are well manicured with landscaping and established trees. 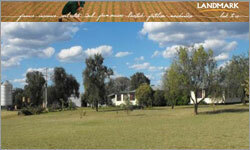 'Merriwee' is a well balanced property with a versatile mix of soil suitable for further development. 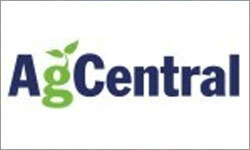 It has a sound history of running livestock and growing cereal crops. 'Merriwee' has been looked after and presents in good shape for the incoming purchaser. 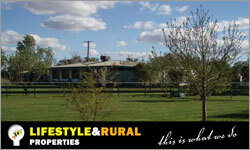 Owners are selling for genuine health reasons and inspection is thoroughly recommended by the Selling Agents. Australian Wool Innovation and NewMerino® have joined forces to develop new market opportunities for Australian Merino wool in Europe and the USA. 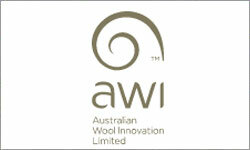 The marketing expertise and local knowledge of AWI’s global sales network has been joined by the certified traceability system and raw wool supply at NewMerino®. The process of selling a horse can be an emotionally draining process. Parts of the process can cause a certain amount of stress. Sorting the ‘real buyers’ from the ‘kickers of tyres’ is one to put into the ‘too hard basket’. Don’t even try! Try instead to plan for a successful sale. 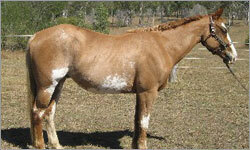 Let’s list the factors affecting the price and sale of a horse. Evaluation of your horse, advertising him through thoughtful wording and knowing how to ‘sell’ him will be easier for you once you have a little more knowledge about the whole process. Remember too, that being truthful and upfront about your horse will be better than not. 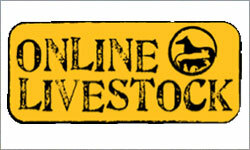 Onlinelivestock.com.au is Australia’s leading online site for Livestock Classified. Online Livestock can reach your target market and gain you valuable exposure through the Australian farming sector and livestock industry. Attracting over 1 million hits per month and number 1 Google rankings for ‘livestock’ and other related key search words; Online Livestock has been growing into a well recognised classifieds destination. With the internet a key advertising medium, where traffic can be focused directly back to your business or website, it is assuring to know our customers are spending over 6 mins on average moving through the site. Allowing great exposure for advertisers.